I realized later than usual that wait, it’s Sunday! I have tomorrow off and am apparently in the Saturday mindset today. 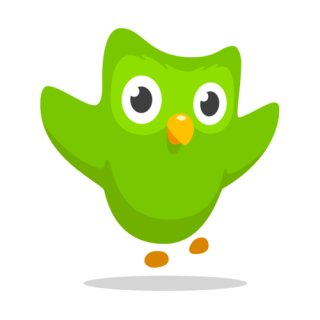 With that in mind: Do you have trouble keeping up with Duolingo when your routine changes for a day? Do you have any tricks for keeping on track? Enjoy the long weekend if you have one, and I’ll see you next week!